Mission: The mission of UjuDebug is to bring great ideas to life and nurture the perfect recipe for complete customer satisfaction combined with quality product delivery, the perfect company-customer relationship, excellent service provisions and the least range of costs. We believe in happy customers and together we will take the world by storm. Vision: The vision of UjuDebug is its name itself. - "Uju" an Assamese word, which translates to "Easy" in English and "Debug" a word common to us coders, meaning detection and removal of errors. Ujudebug envisions a world where IT solutions are no longer Greek anecdotes to the layman. We prefer to maintain excellent communication with our customers and make life easier for them. We vote for happy customers and a happy customer votes for UJUDEBUG. 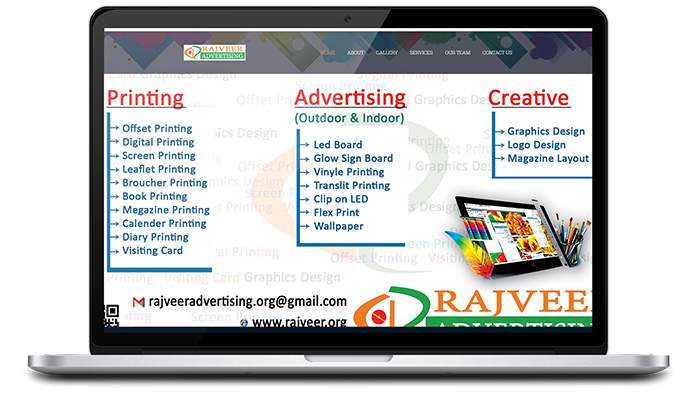 Website Design and Development by UJUDEBUG, Software Company in Tezpur, Guwahati, Assam. We have a no-nonsense approach towards work. Getting straight down to business we offer creative, cost effective, time-bound services. Our integrated approach towards branding, design and media ensures uniformity through all communications..
We always say that our best work is yet to come, not because we like cliches, but because we believe that we keep growing as we proceed. In the past few years we have helped many brands to grow, achieve the results they aspired to, and gain market share that exceeded expectations. We are a full service integrated agency that crafts powerful Marketing, PR and Digital experiences, working with diverse audiences and communities to deliver real results for our clients. We create engagement, experiential and outreach campaigns bringing brands to life that maximise and leave a lasting impression on the customers. Whether it is face-to-face marketing, sampling, road shows, product launches we’ve done it all. We can become an extension of a client’s team to help ease the pressure of event organisation and provide quirky ideas, energy and enthusiasm. Whatever the budget and the brief we can provide event planning and PR presence that reflects your brand and image at its best. As with everything else, we guarantee great ideas, energy and enthusiasm. 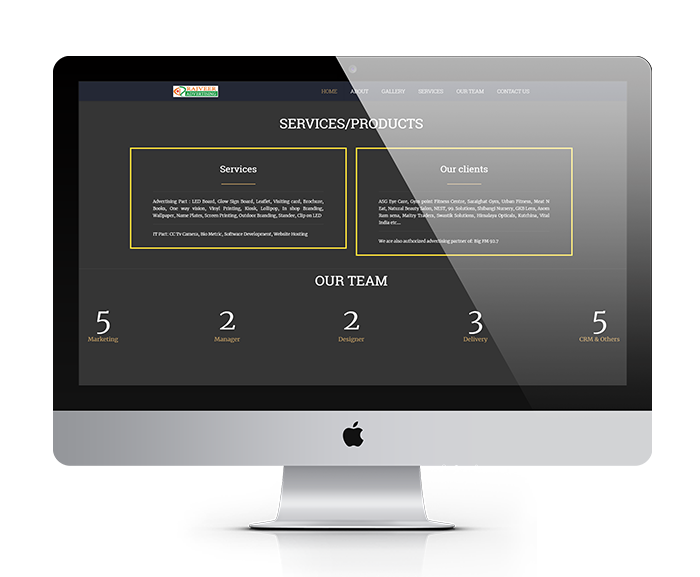 The mission of UjuDebug is to bring great ideas to life and nurture the perfect recipe for complete customer satisfaction combined with quality product delivery, the perfect company-customer relationship, excellent service provisions and the least range of costs. We believe in happy customers and together we will take the world by storm. The vision of UjuDebug is its name itself. - "Uju" an Assamese word, which translates to "Easy" in English and "Debug" a word common to us coders, meaning detection and removal of errors. Ujudebug envisions a world where IT solutions are no longer Greek anecdotes to the layman. We prefer to maintain excellent communication with our customers and make life easier for them. We vote for happy customers and a happy customer votes for UJUDEBUG. © 2019 Ujudebug. All Rights Reserved. [one_third] [/one_third] [two_third] We’re all looking for the best prices, even saving a couple of rupees can make a huge difference. That’s why we’ll match the price of your products if you find them cheaper somewhere else. We’re all looking for the best prices, even saving a couple of rupees can make a huge difference. That’s why we’ll match the price of your products if you find them cheaper somewhere else. That’s it! The whole thing should only take a few minutes and you’ll save some money too. Winner winner!